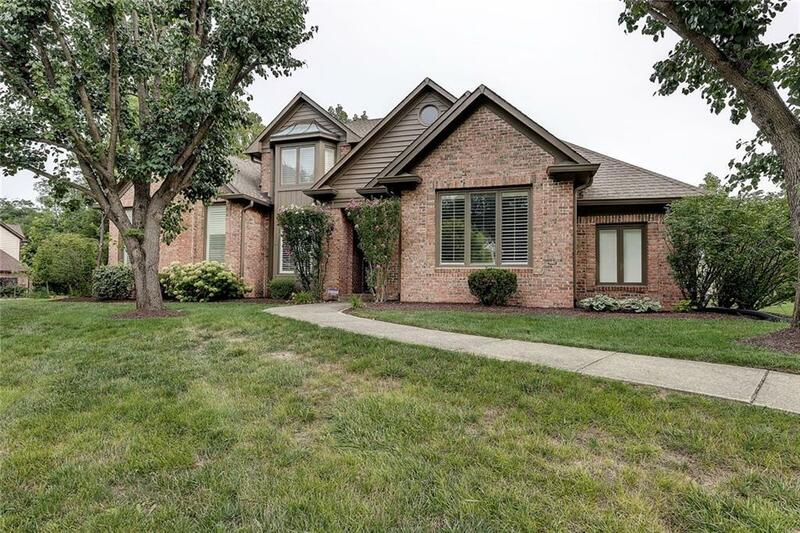 Check out this gorgeous 2-story home in desirable Feather Cove/Geist Reservoir neighborhood! 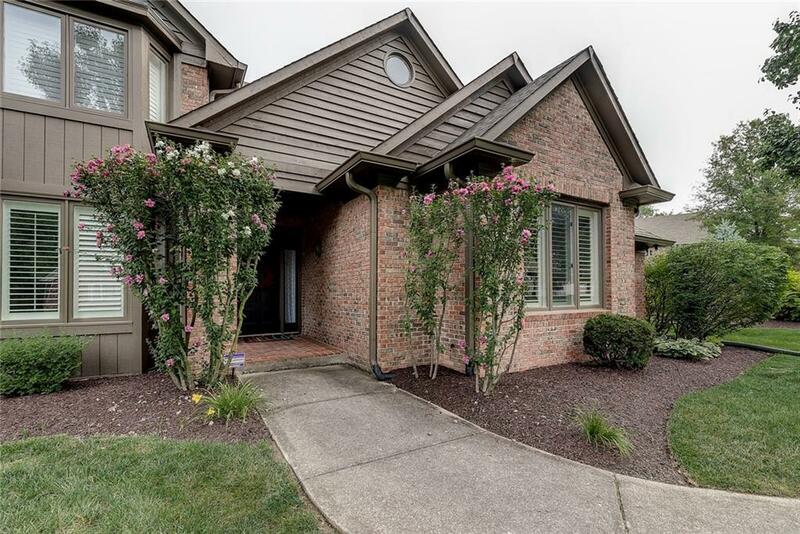 This home has had tons of updates throughout including the kitchen and bath. Home features a main level master bedroom with separate bath which includes dual sinks, separate tub and shower, and a walk-in closet. Gourmet kitchen includes stainless steel appliances, granite counters and plenty of cabinet space. 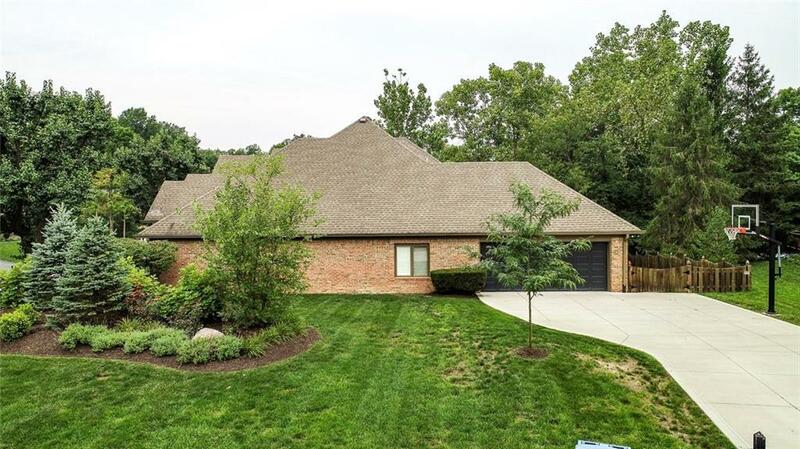 Other features include hardwood floors throughout main level, a finished basement, fenced-in yard with covered patio and a large deck great for entertaining. This home has 2BR'S and 2BA'S on the main level, and 2BR'S and 1BA on the upper level. 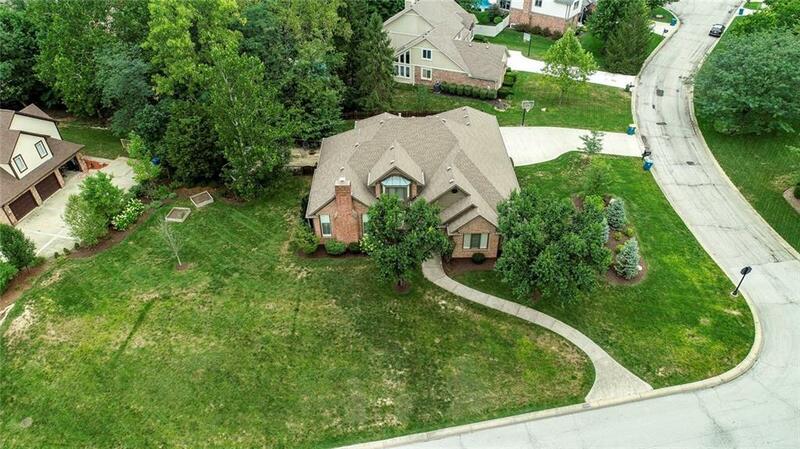 Located on a Cul-De-Sac lot and is within minutes to popular shops, restaurants and Geist Reservoir.